Sheffield Photo Booth for hire. 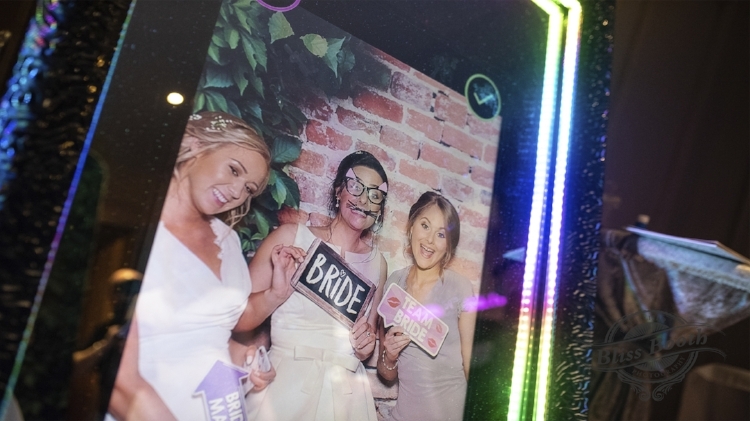 Leading Photo Booth company in Sheffield with Magic Selfie Mirrors & Boomerang Booths. Sheffield LED LOVE Letters. South Yorkshire Photo Booth company. We offer some amazing photo booth products for hire in North Yorkshire, East Midlands, South Yorkshire, Lincolnshire, Nottinghamshire. 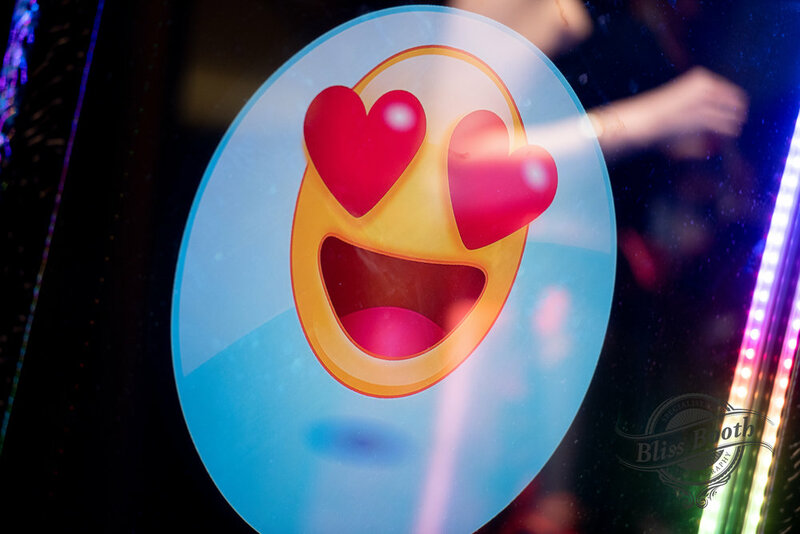 From weddings, parties to corporate events, Bliss Booth will keep your guests and clients entertained for hours.